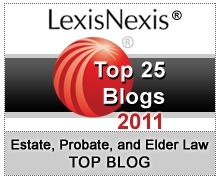 Living probate legislation was passed in North Carolina almost two years ago. Living probate, a legal proceeding involving the court that occurs during the testator’s life to validate their intent, remains a planning option available only in a handful of states. A proceeding for living probate may be initiated by an individual who is concerned that their testamentary intent, as stated in their will, is likely to be challenged upon their death. While many issues may be prevented if a testator properly implements living probate during their lifetime, some estate administration issues nevertheless might occur. An executor managing such an estate generally does not carry the burden of locating a lost will or managing the logistics of probate litigation for contested wills, with few exceptions. Living probate provides a clear recording of the testator’s intent and court-filed documentation for such. A testator who relies on a traditional will runs the risk that the document could be misplaced or challenged by surviving heirs upon their death. Further, without living probate, a court might respond to contested claims or ambiguous provisions by its own interpretation of the will’s provisions or rely on intestacy law, which does not always match the testator’s intent. However, when North Carolina lawmakers passed Senate Bill 336 into law in August 2015, not only was living probate made possible, the statute further “permits a post-mortem challenge, even after certification of a will,” according to a recent article by Kyle Frizzelle in the Campbell Law Review. Living Probate § 28A-2B-4(a) provides this exception and notes the testator must have been under “financial or physical duress” for challenges to be recognized. Beyond the possibility that a will entered via living probate may be challenged in court, there is certain loss of confidentiality. A will becomes public record when an executor files it with the clerk. The testator may have enjoyed a small degree of privacy regarding their intents during their lifetime, but this privacy is lost post-mortem. With living probate, the testator fundamentally surrenders their privacy upon declaring their intent to the court. Living probate may help to prevent post-mortem litigation, which can reduce estate expenses and minimize the duration of administration for the executor. 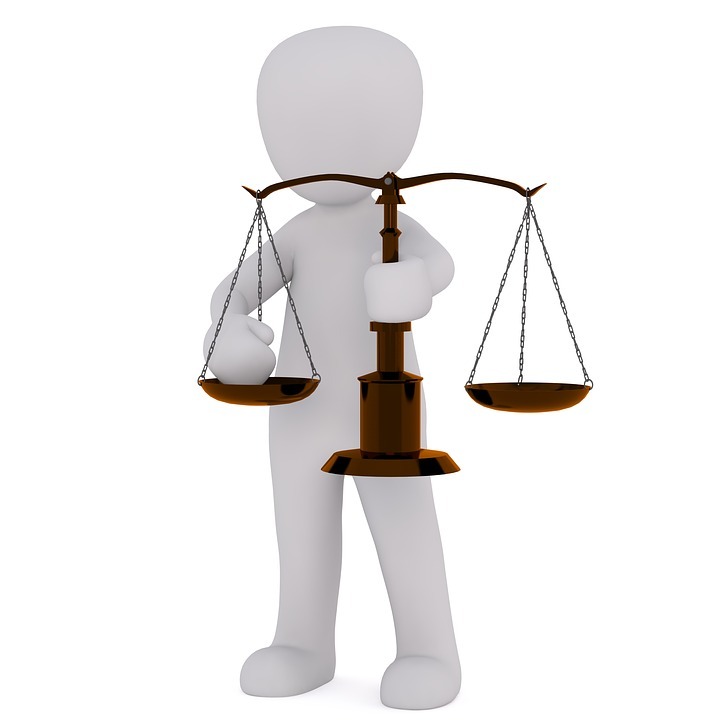 Living probate nonetheless involves costs, which the testator carries during their lifetime. Executors seeking resources for managing estate administration issues in North Carolina can find complimentary guides and checklists in our legal library. Use the guides to help avoid problems when settling an estate and to start important discussions with a probate attorney.